Ready for handsome dose of underground house. 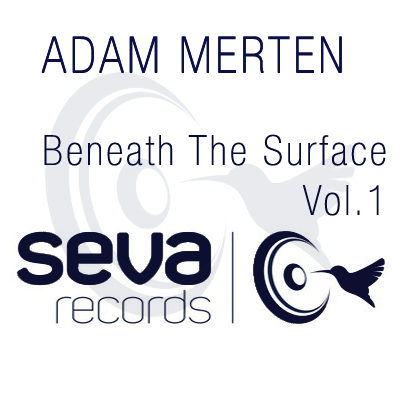 Look no more, Adam Merten's 'Beneath The Surface Vol.1 Mix has it all. Almost 70 minutes of pure underground house obscurities ranging from deep tech house to deep techno. We really hope you guys will enjoy this one. Please let us know your thoughts and show your support by liking us on facebook.